The upcoming Wii U game, Devil’s Third will be published by Nintendo of America for its US release, which had been set for the Q4 window. Additionally the game will also come to the PC. Or at least a part of it. That version will be multiplayer focused with a “multiplayer experience tailored for the platform.” It’s also described as “Free to start.” Valhalla Games Studios, the game’s developers, will handle the PC publishing. 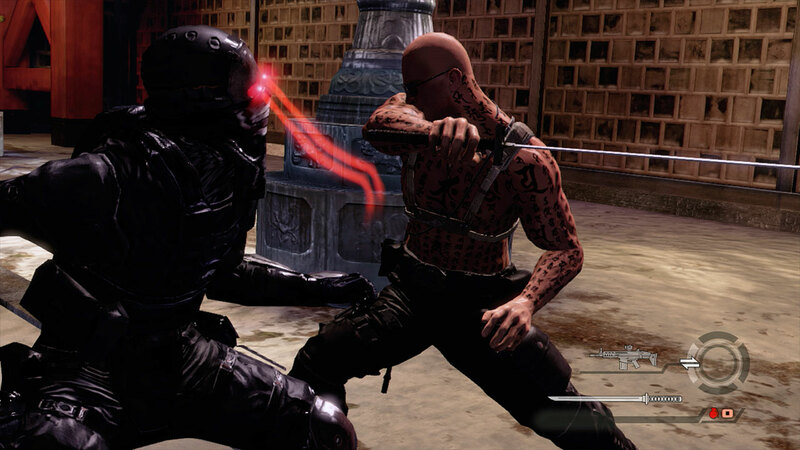 Devil’s Third was originally a multiplatform game to be published by THQ. When they went under, the publishing rights reverted to Valhalla Games Studios. Nintendo came to the game’s rescue and picked up publishing rights turning it into a Wii U exclusive. Recently rumors circulated that Nintendo won’t be publishing the game for its North American release. Not only has those rumors never been confirmed, it’s been debunked entirely with today’s official confirmation from NoA. The game gained attention namely because of its developer Tomonobu Itagaki (Ninja Gaiden, Dead or Alive series). This is his first game since he left Tecmo. The game is coming in physical and digital format for the Wii U. No announcement has been made about the formats or the release window for the PC version.